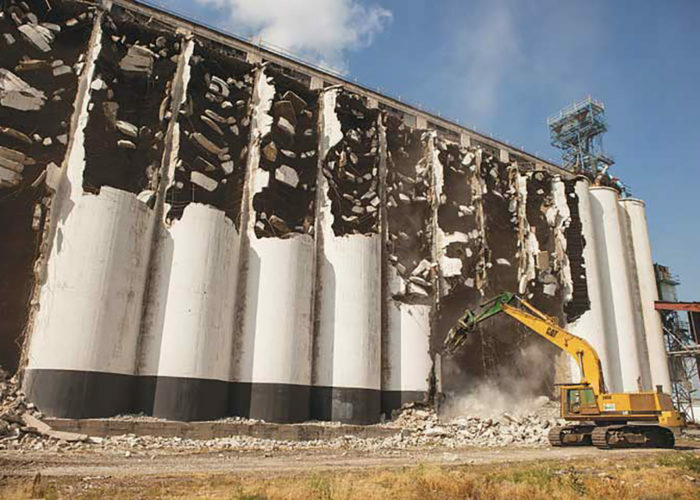 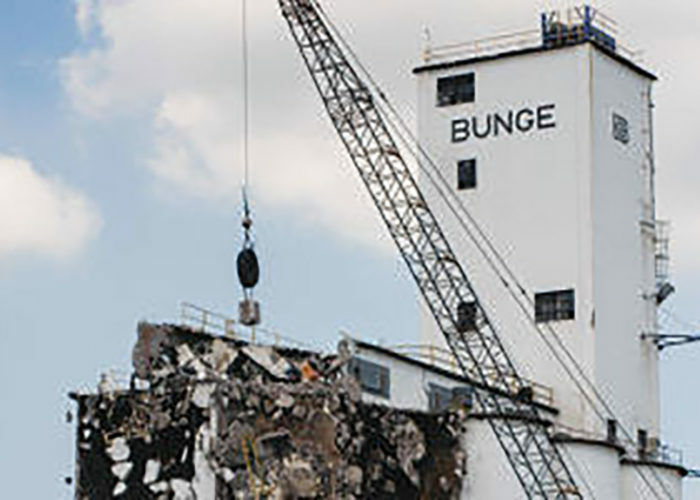 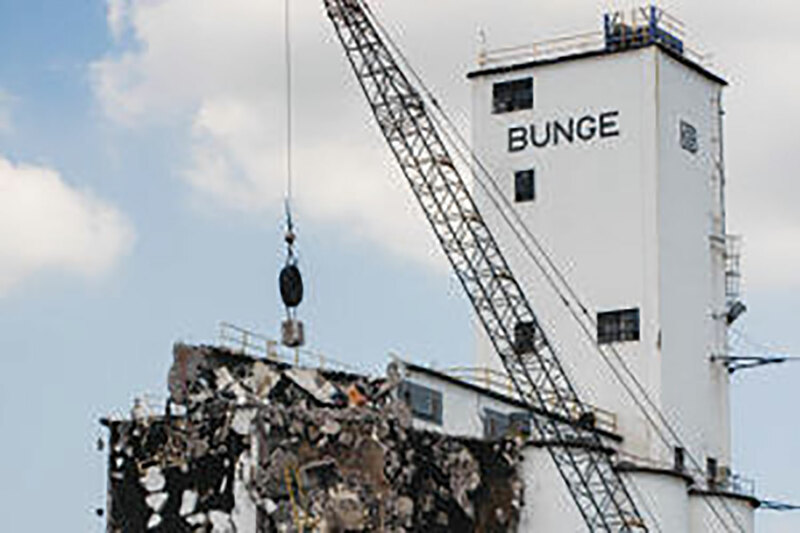 The demolition of the Bunge Grain Elevator Property included the removal of all vertical structures, underground foundations, footings, tunnels and related utilities. 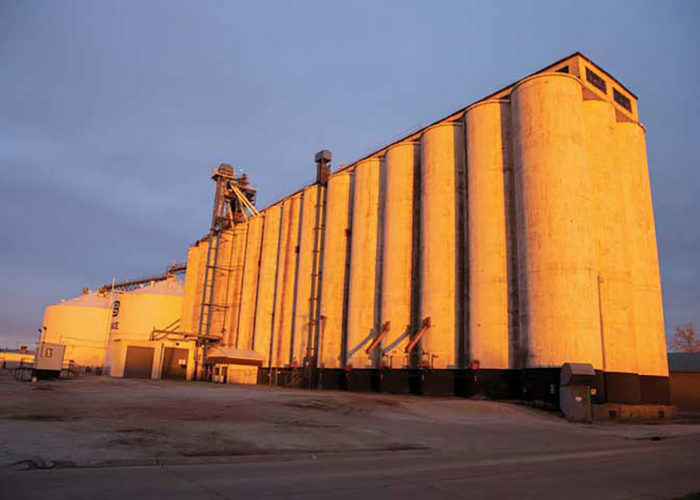 The vertical structures include 9 buildings, two truck scales, 2 steel tanks and 60 silos with a total capacity of 1,909,000 bushels. 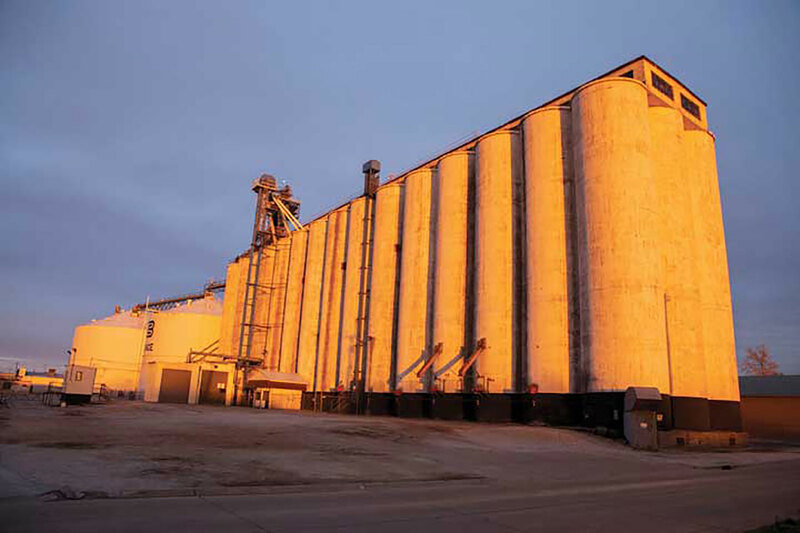 The City of Council Bluffs needed the 3 block area cleared and remediated to a clean site for future development of their 64 block development master plan. 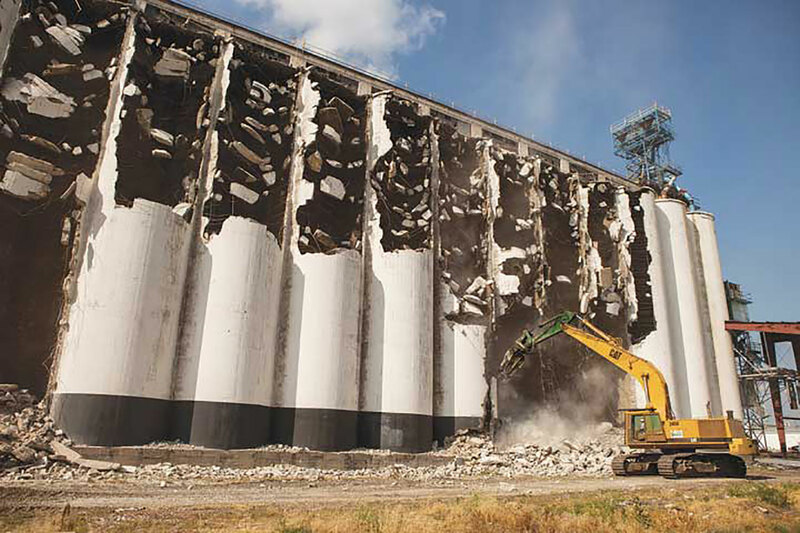 With a sustainable demolition process, FEH was able to achieve a 98% diversion rate from the landfill and saved the owner over 1 million dollars in demolition costs.